Ahhh September; the month I used to hate so much as a child! We’re half way through September (give or take a few days) so I thought I’d share with you my purchases so far this month. Ever since I first heard about this Primer I have been on a never ending search for it. 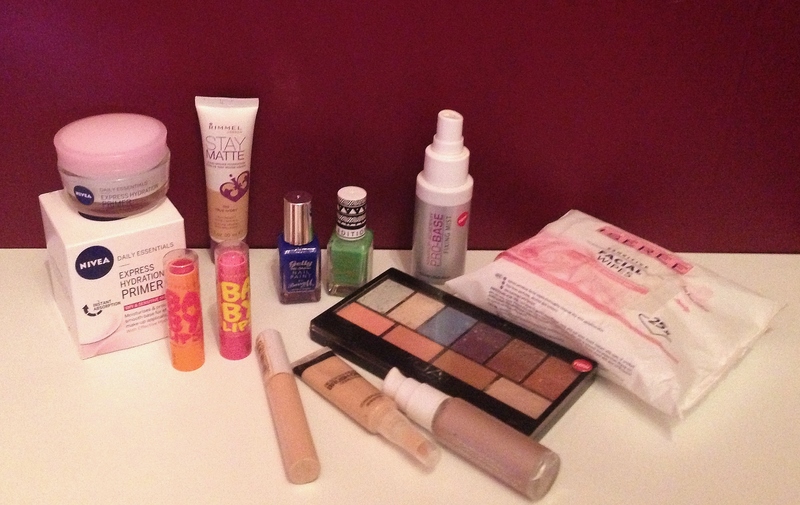 Every time I popped into any Boots or Superdrug store it was out of stock. But after almost giving in, I finally found it; to my surprise in a tiny local Boots store. I’m glad I never gave in because I think I have found my favourite primer! 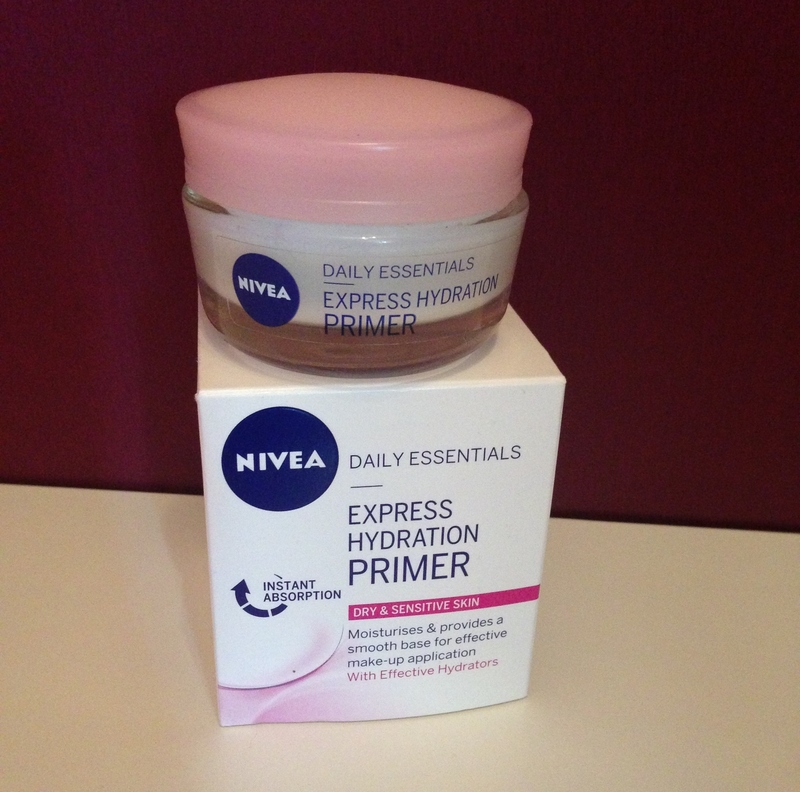 I struggle with Primers, I either feel that it is not doing anything or arggh it’s clogging up my pores. However this product that works like a moisturiser as well; gives me a nice smooth base for my foundation and is suitable for my dry skin. If you can find it, I highly recommend it. 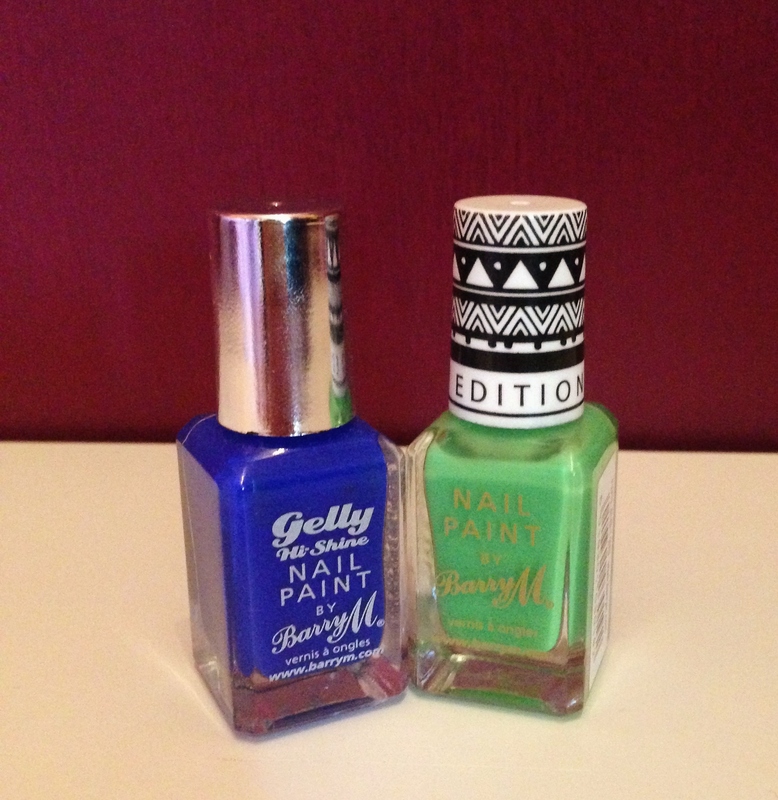 I’m like a kid in a sweet shop when it comes to Barry M nail polishes; I could buy them all. I hadn’t tried any of the gelly range yet and I loved this blue colour so I couldn’t resist. I also couldn’t resist the brightness of the green (it is much brighter than it looks in the picture, I promise!) Also I’m a sucker for buying anything limited edition! 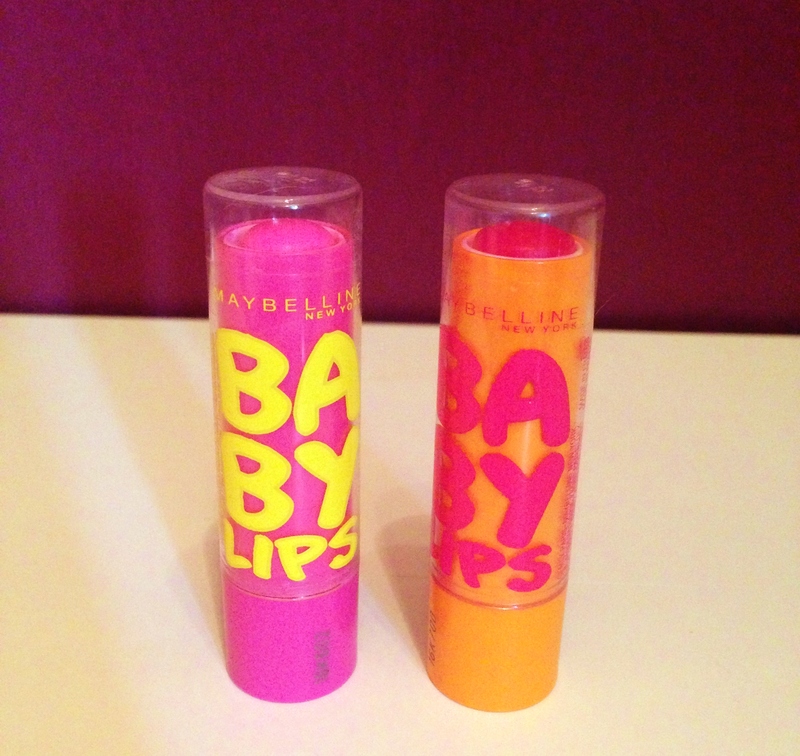 These lip balms are all over the beauty blogging world and so when they arrived in the UK I couldn’t wait to try them. When I first bought them at the beginning of the month my lips were in a horrible condition; really dry and chapped and I absolutely hated these lip balms. They did nothing for my lips but emphasize that my lips were looking bad. However recently I decided to bring them out again and actually I really like them. I don’t believe they hydrate your lips for 8 hours, but they are nice and leave a subtle colour. 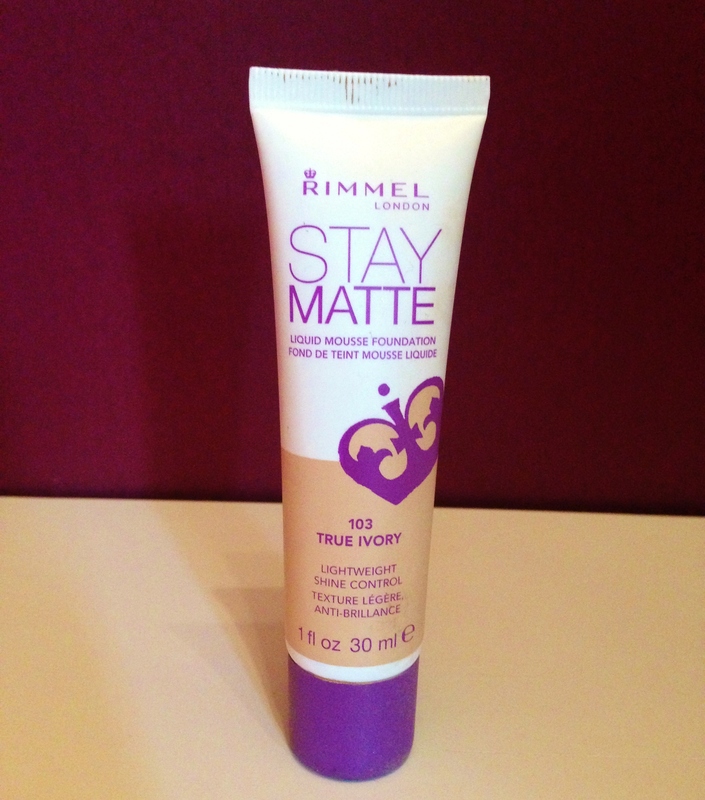 Rimmel Stay Matte Liquid Mousse Foundation in 103 True Ivory. I received this as a part of a product trial, but decided to include it in here. I’m never usually a fan of matte foundations, I have dry skin and I feel that these kind of foundations just emphasize this. I did quite like this however. I do prefer dewy foundations, but if you like Matte Foundations then I’d give it a go. I was quite dubious when I first saw the MUA products in Superdrug. I couldn’t believe that something so reasonable could be any good. 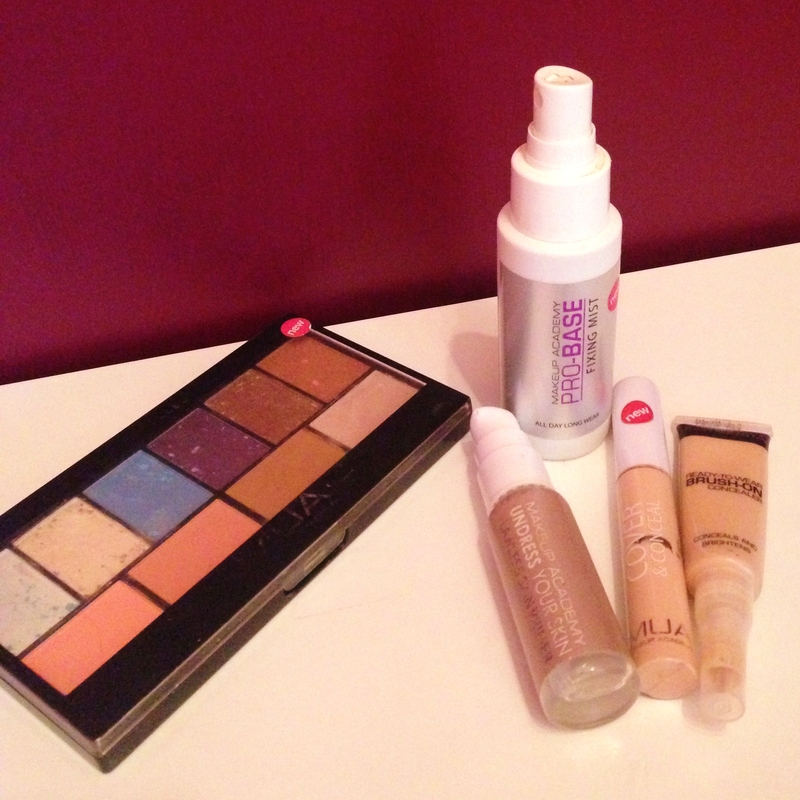 How wrong I was, and I can’t resist picking some products up whenever I’m in a Superdrug store. The palette I wanted was out of stock, so I picked this one up instead and I really like it. It comes with 6 marbeled eyeshadows, 2 blushers, 1 bronzer and a highlighter. I haven’t really tested the blushers, but I really like the other colours. 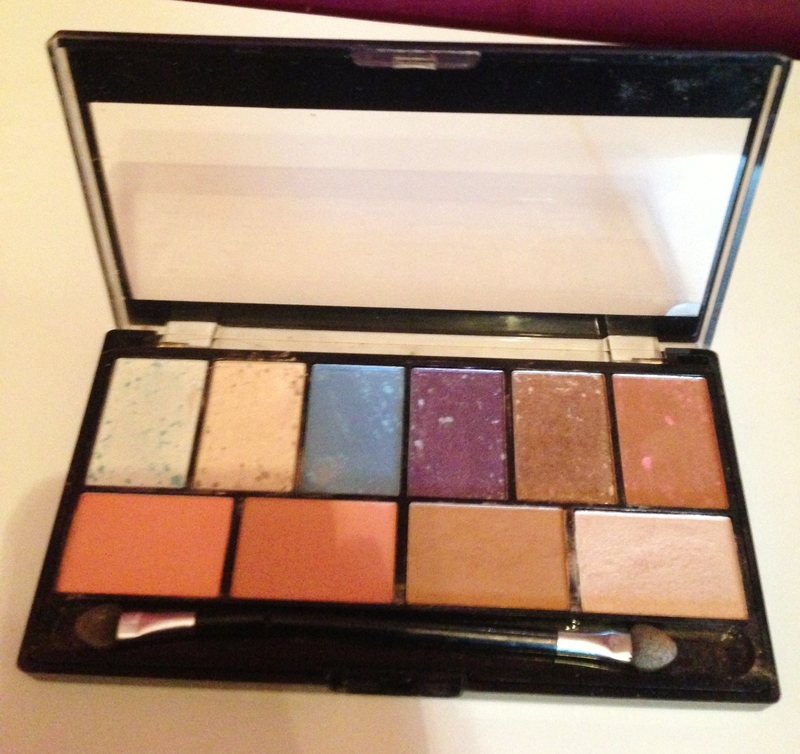 The eyeshadows aren’t as pigmented as some others, but really for the price you can’t go wrong. These are pretty good concealers and do exactly as you expect. The Cover and Conceal one is a little bit too drying but nothing too bad, but I do really like the Brush On one and have been using it every day so far. I decided to put these items together as I was so disappointed in them. As I said before this was one of the primers that felt like it wasn’t doing anything and made no difference. I bought the fixing mist as I have a very high neck collar jacket that I always end up having foundation all over. This did not work, but felt like I was just spraying perfumed water on my face. As you may have noticed I also had ISEREE Sensitive Facial Wipes for Dry and Sensitive skin from Lidl. I picked these up in a rush when I really needed some makeup wipes and didn’t expect a lot. They are however really good and I always go and pick these up! Hope you’re enjoying September so far!